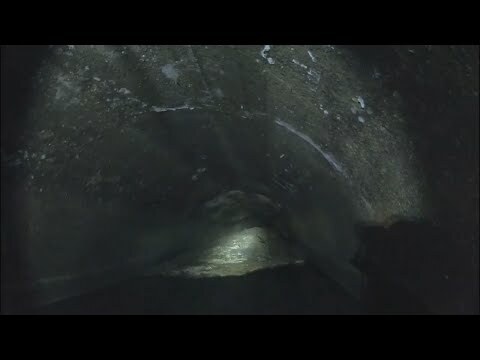 Officials in suburban Detroit have discovered something huge and gross in a sewer line: a so-called “fatberg,” or masses of grease, oils and non-biodegradable waste that doesn’t get washed away. Fatbergs can build up in the tunnels and pipes, causing a big, solid, stinky mess. This fatberg, in Macomb County, Michigan, was an astounding 100 feet long and six feet tall – more or less the size of a blue whale.